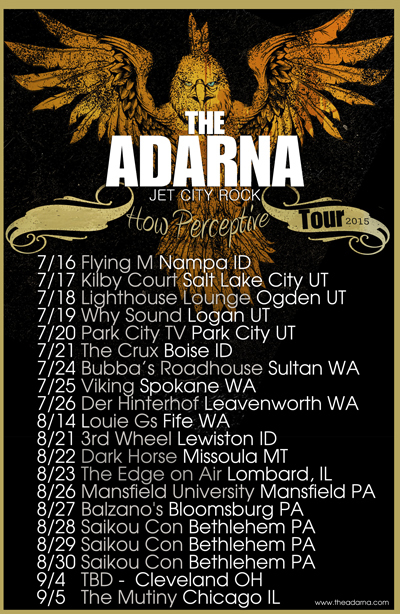 How Perceptive Tour Dates Announced – The Adarna! 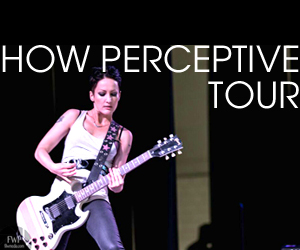 Here we go for our 5th national tour hitting some of our favorite spots a few new spots! Click on the date for the RSVP link!